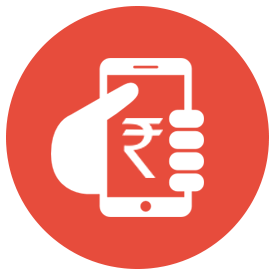 Instant 30 Rupee mobile recharge is free on successful registration. Participate in free mobile recharge offers daily and get upto Rs. 500 free recharge everyday. Ask your friends and family members to join and get free recharge on each registration using your referral code! 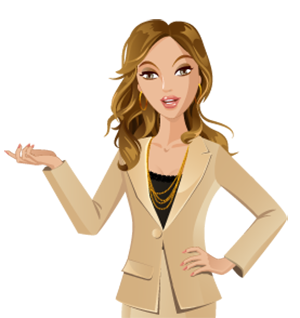 We not only initiate a priceless joining but also credit you money and free recharges for all the activities you perform on the site and gifts for every moment spent on the site. 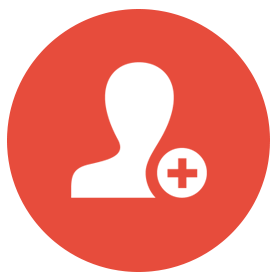 By using this website you can now earn money for your mobile recharges and your other mini expenses. 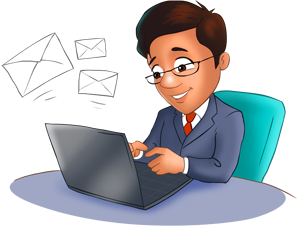 A complete 24 hour support surveillance enables you earn money at any hour of the day irrespective of place and time. 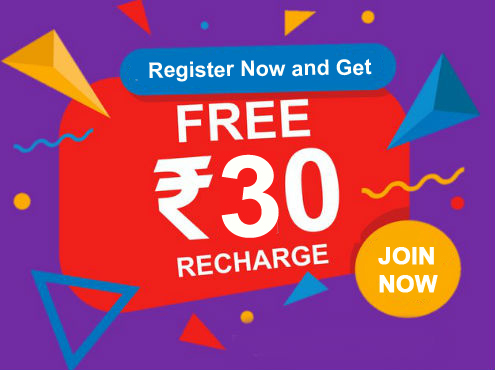 Create your free account on KamateRaho.com and get a free recharge worth Rs 30 instantly. 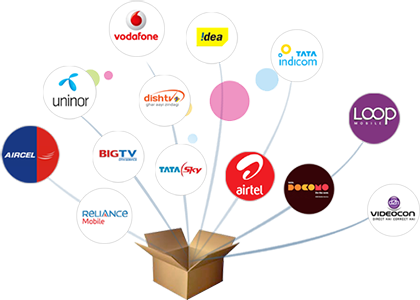 Register in the offers listed on Offer page after and get free mobile recharge upto Rs. 200 everyday. 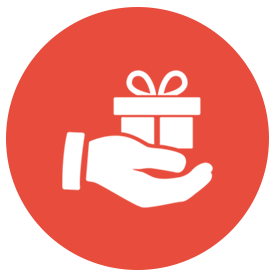 Get your free mobile recharge once you reach the minimum threshold in your KamateRaho.com's account. Already Paid 14,60,080 Rupees for Free Mobile Recharge! "Its great have fun here and win free mobile recharge... i really loved this site a lot and suggested to my friends too.."
"By the time when in came to know about the site, i never found mobile balance is zero. Its awesome." "I visit this site daily and earn a free recharge more then 50 rupees everyday. Great website for free mobile recharge"